An antique, large oriental rug adds a certain level of grandeur to your home. Intricately designed, these majestic rugs are meticulously woven with careful attention paid to every small detail. The result is absolutely breathtaking. When you are looking for a large Oriental rug, it can be daunting because every rug is beautiful and unique in its own way. These tips will help make it easier for you to narrow down your choices and pick the perfect large rug for your home or office. Take into account the size of your floor and how much of it you want to cover. Do you want to cover the entire floor space or only part of it? 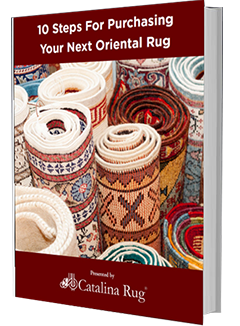 When looking for large Oriental rugs, you can choose from Palace rugs, Mansion rugs, and Oversize rugs. Exquisitely beautiful, Palace rugs were often commissioned by elite patrons and are about 297 sq ft in dimension. 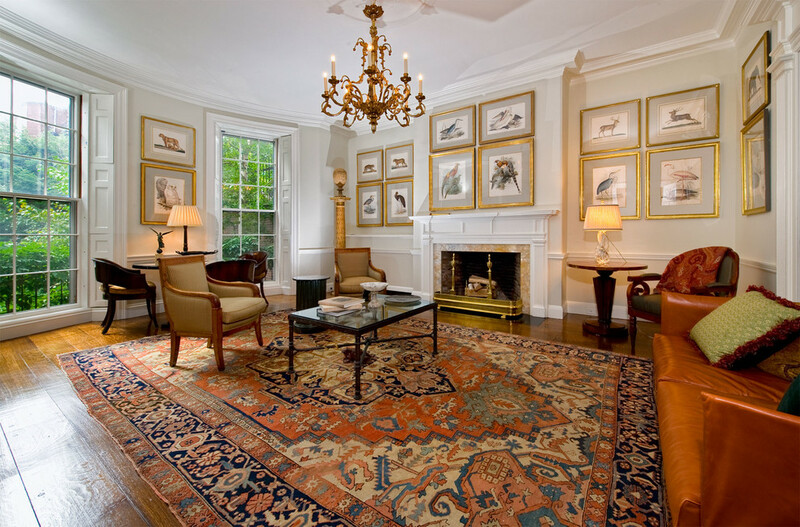 The square footage of mansion rugs is about 264 sq ft, and they come with distinctive colors and varied styles. 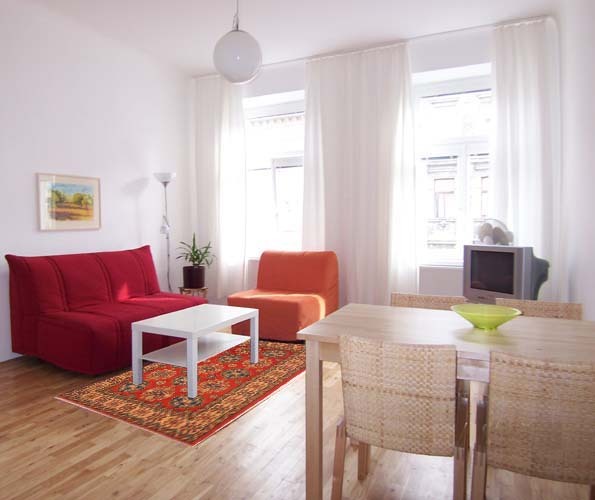 Oversize rugs have a dimension of 263 sq ft, whereas room size rugs are less than 140 sq ft. 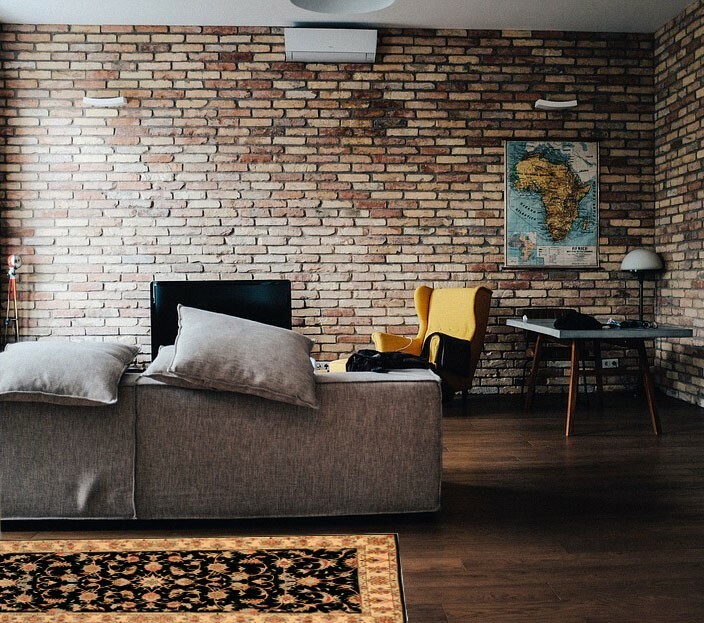 Depending on how big your home is and how exactly you want to place your rug, you can decide whether you want a palace, mansion or an oversized oriental rug. Where Can You Place The Large Rugs? The beauty of large oriental rugs is there are no restrictions as to where they should be placed. As long as you have the floor space, you can place one of these magnificent pieces and show it off to the world. Large Oriental rugs are best suited for large spaces and look exceptionally mesmerizing on any type of flooring, from parquet and stone to marble and wood. The unrestrained designs and bold broad borders look particularly gripping in traditional interiors as they provide an elegant twist to the setting. Three things you must take into consideration when buying a large oriental rug are the available floor space, the existing décor and your budget. The available floor space should be the first thing to look at. You must make sure that the size of rug is appropriate for the space you have available as well as the outcome you are trying to achieve. Trying to fit a rug that is too large in a restricted space will spoil the beauty of the rug and will not help you achieve the result you are looking for. 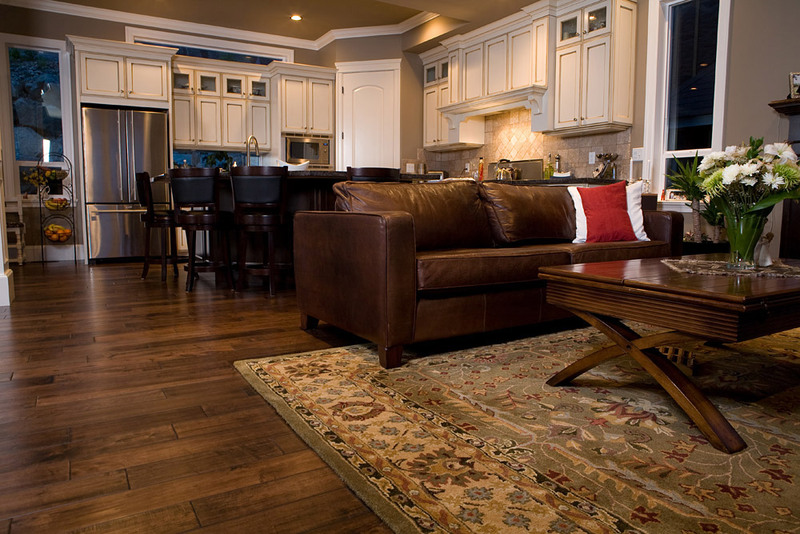 In general, Oriental rugs complement almost all décor styles. However, you may not want to add it to a room that already has a busy décor with lots of style elements. A large rug with an elaborate design may add to the overwhelm if the room is already heavily decorated. Authentic oriental rugs are completely handmade. It can take multiple weavers several months to complete one piece. Owing to the amount of time and effort that go into the making of each piece, large oriental rugs can be on the expensive side, though there is no fixed price range. What you should know however is that most of these pieces retain their price through the years so no matter how much you pay for it, it’s safe to say it will be a good investment.